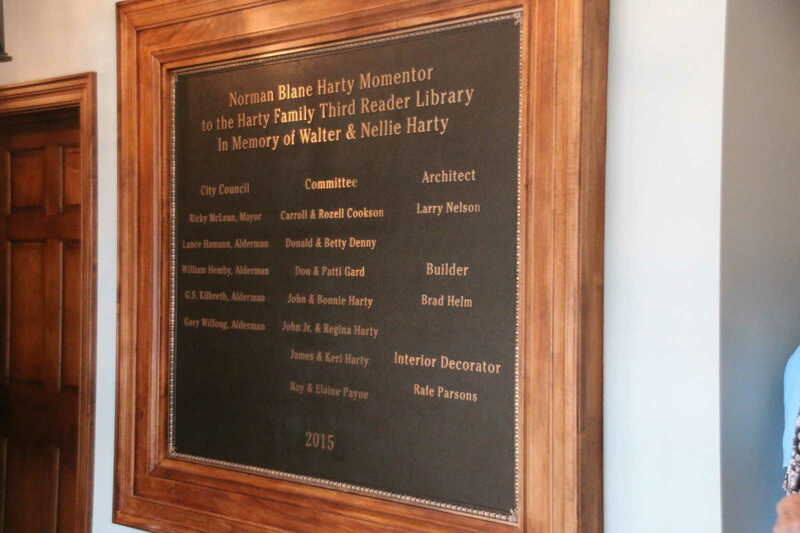 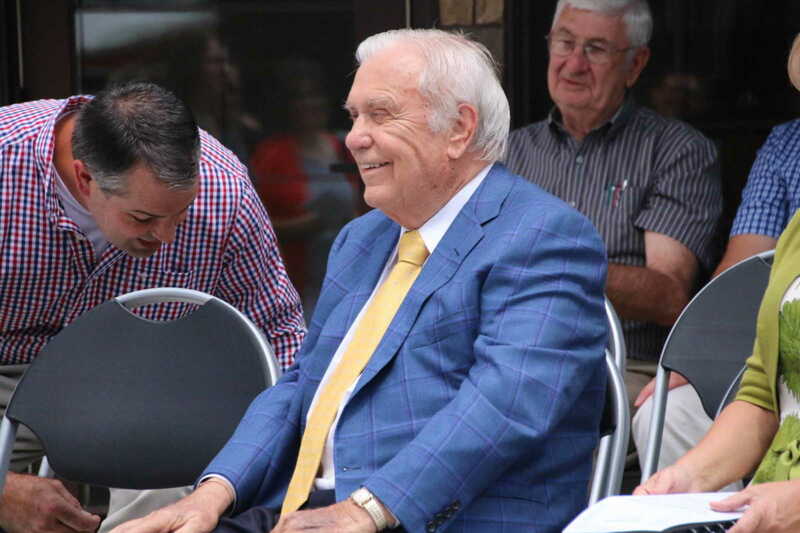 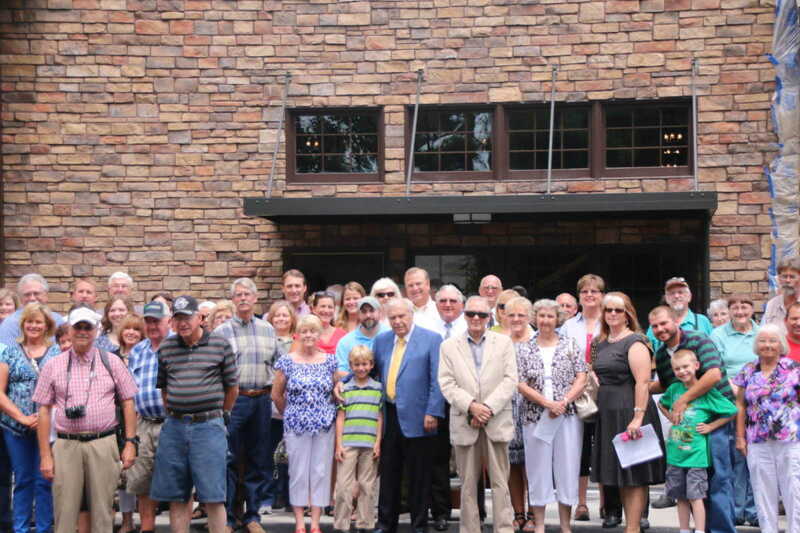 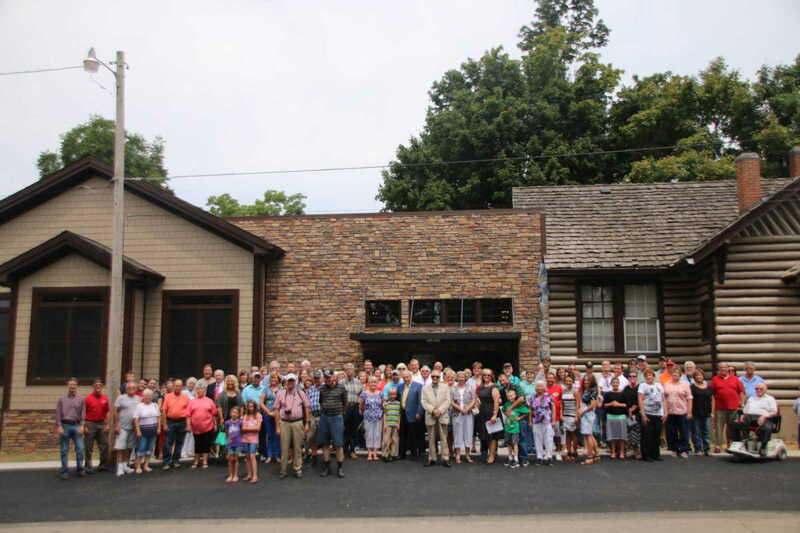 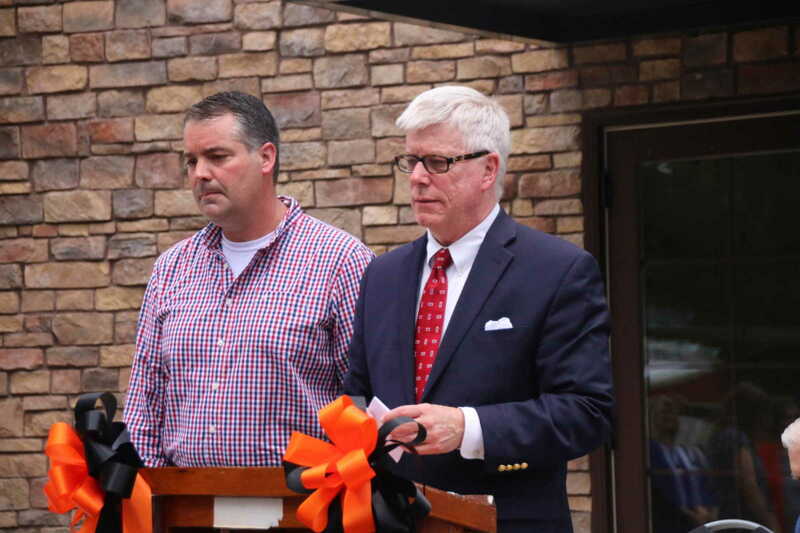 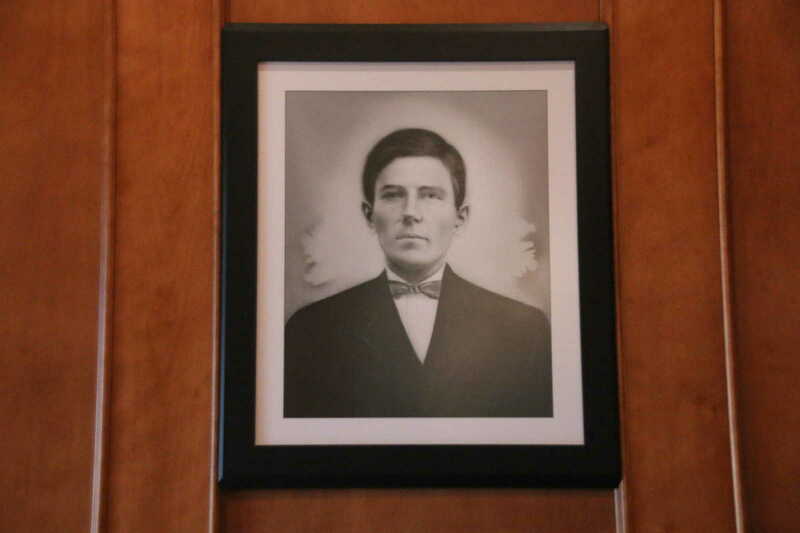 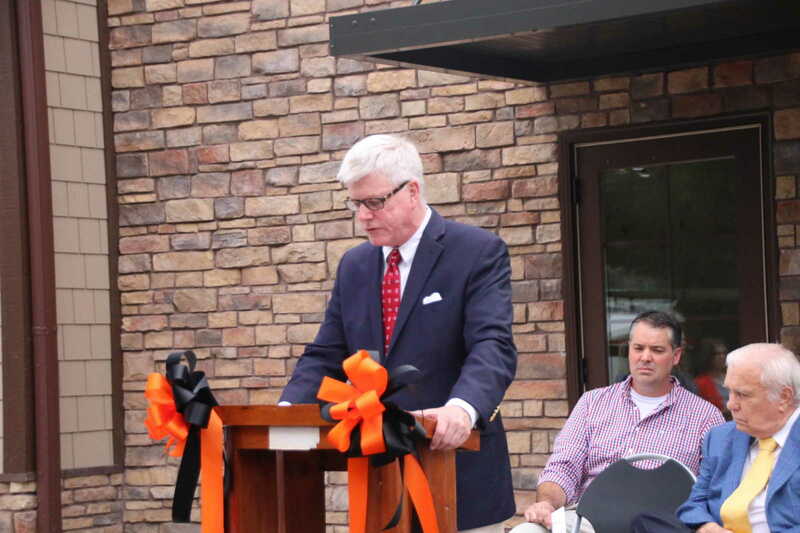 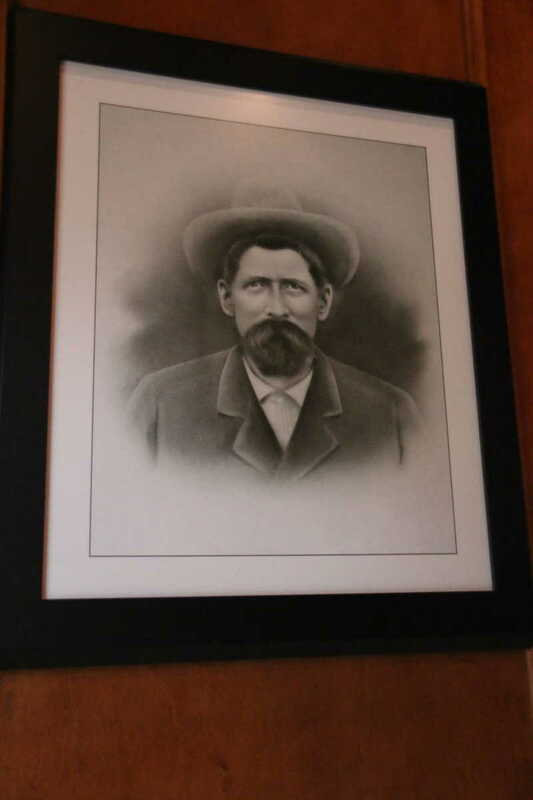 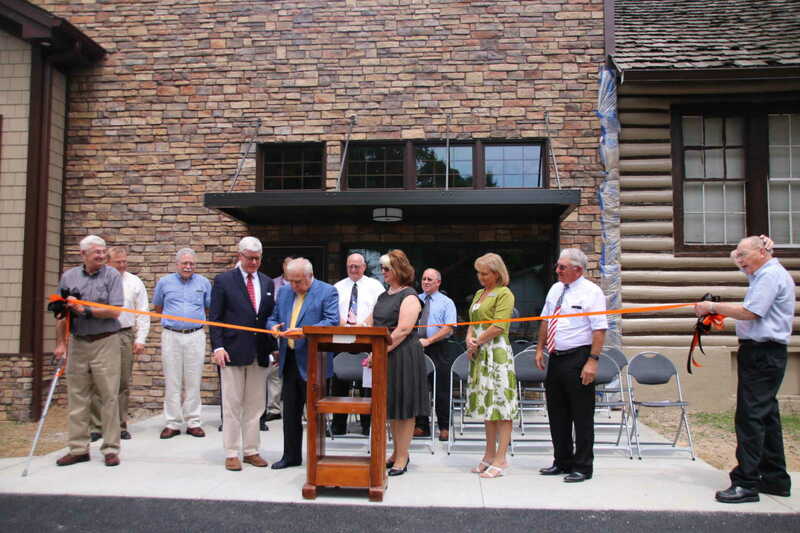 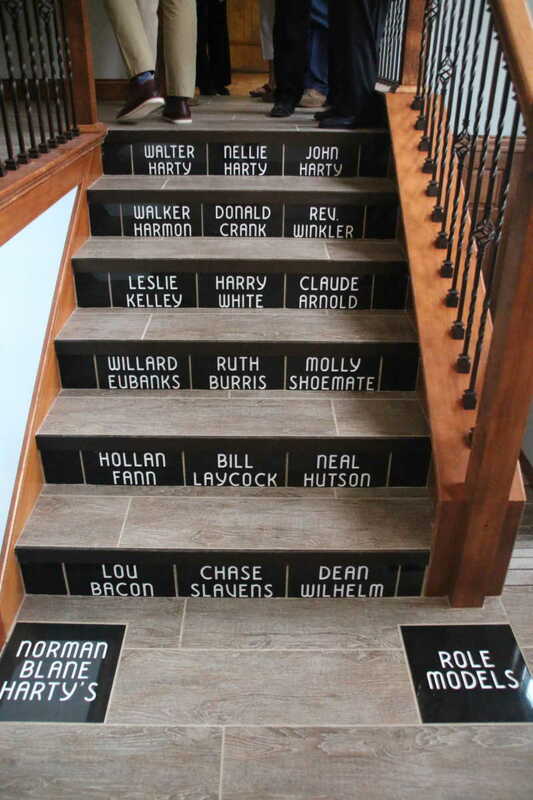 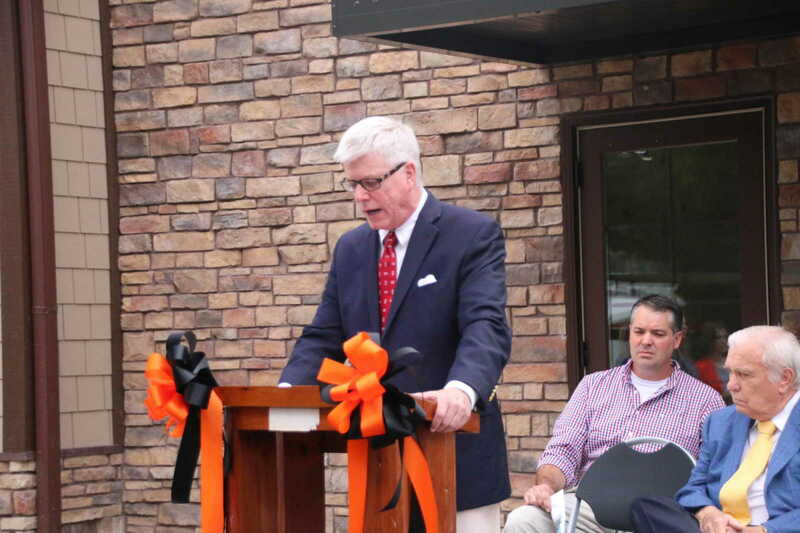 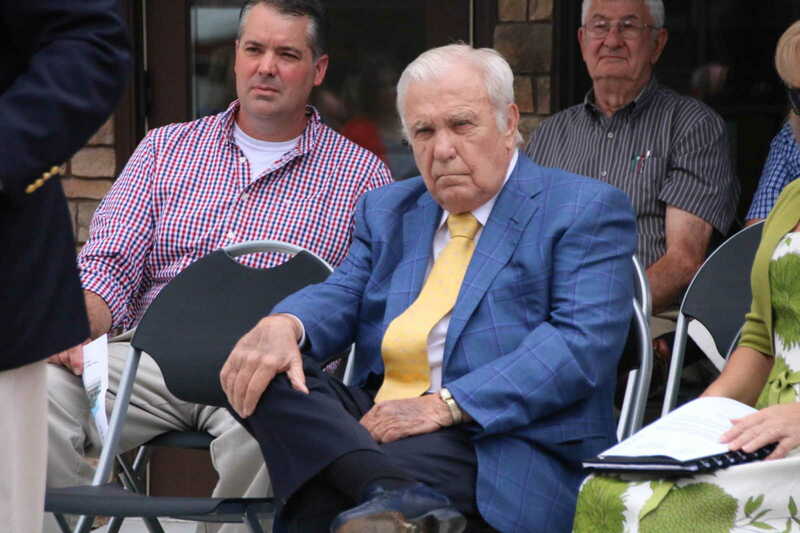 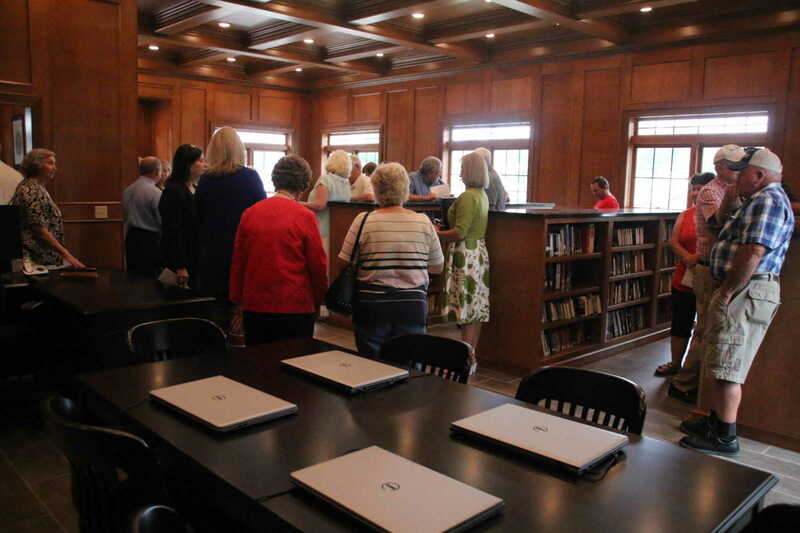 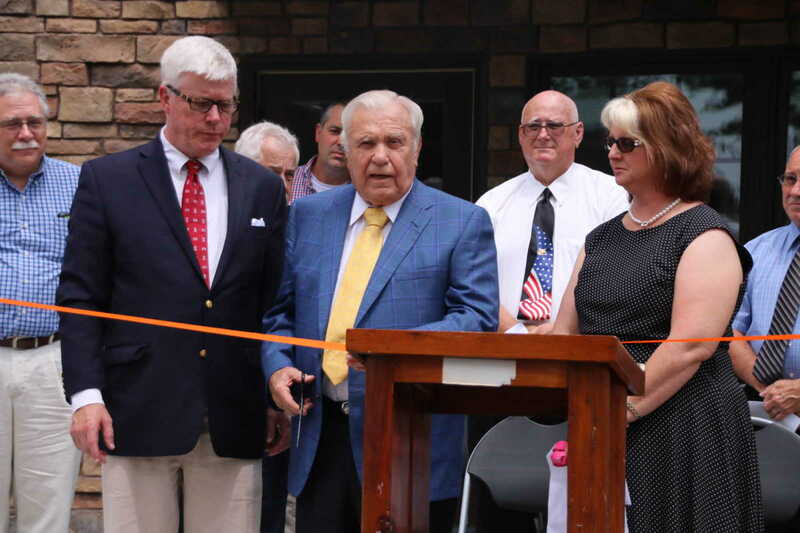 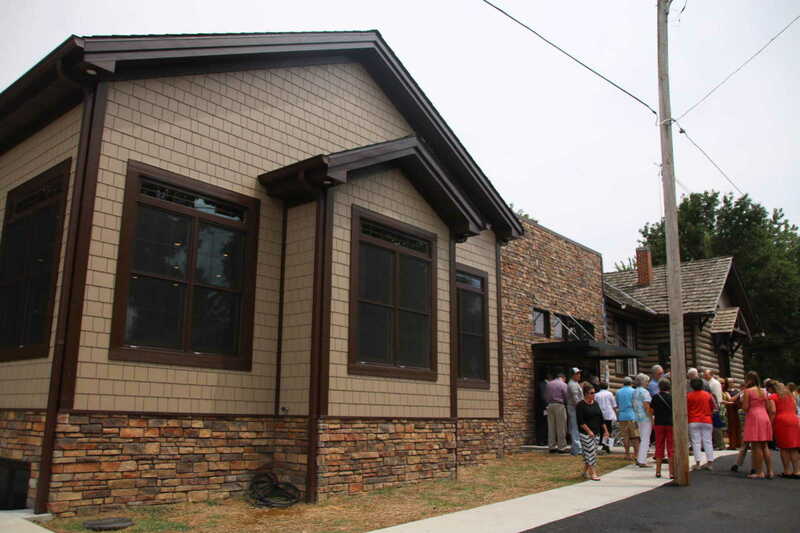 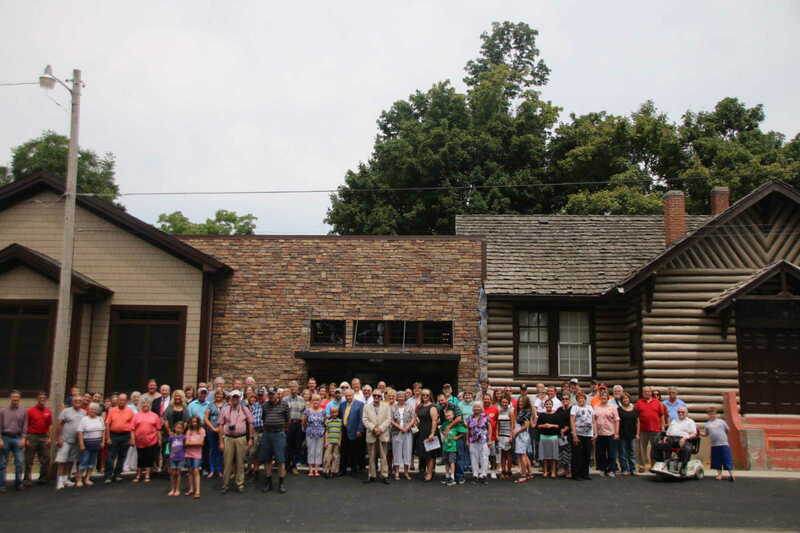 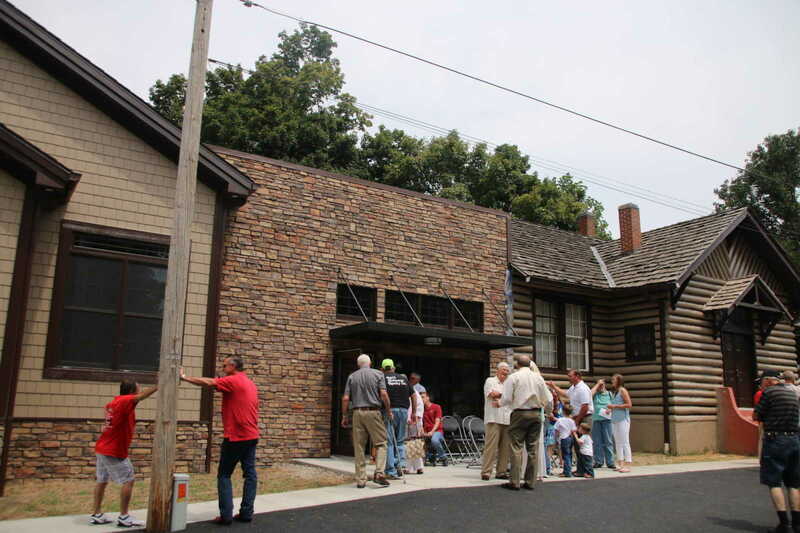 A donation by Norman B. Harty of nearly $700,000 has made possible a 4,000 square feet annex to the log cabin library in Puxico, Mo. 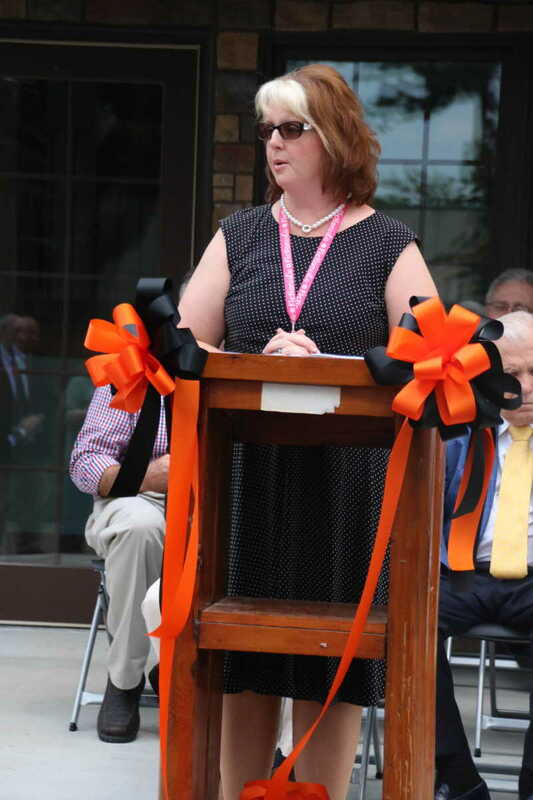 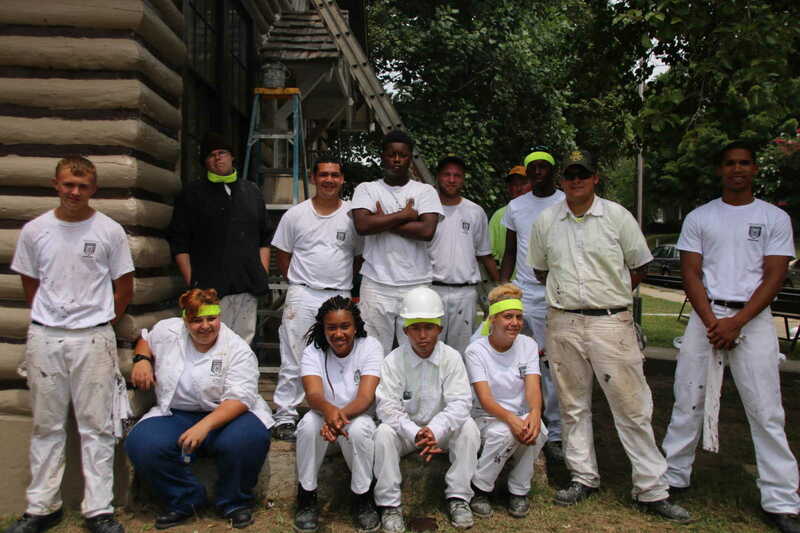 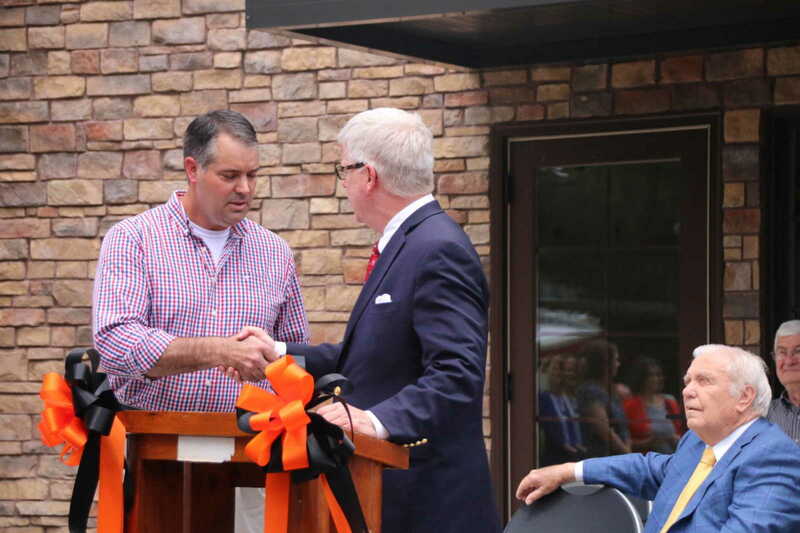 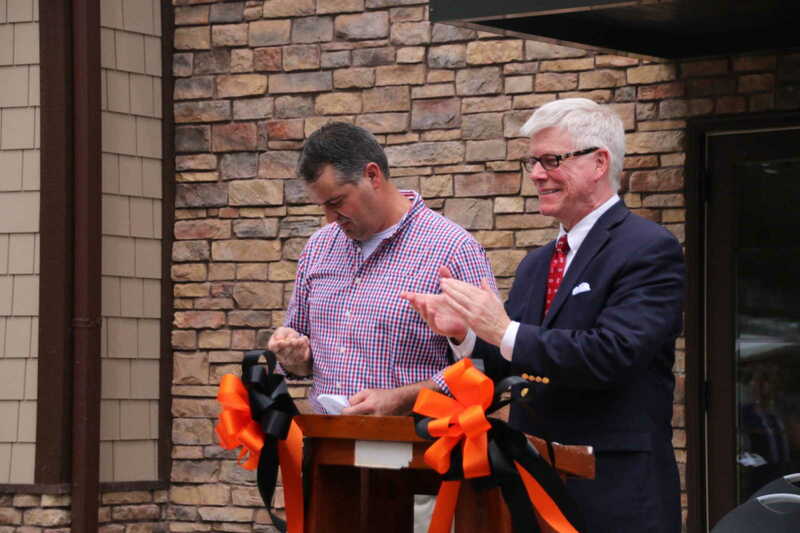 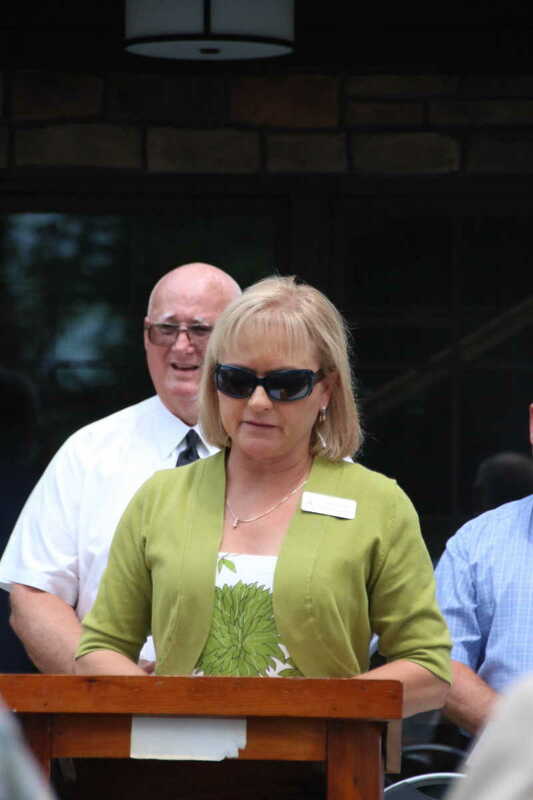 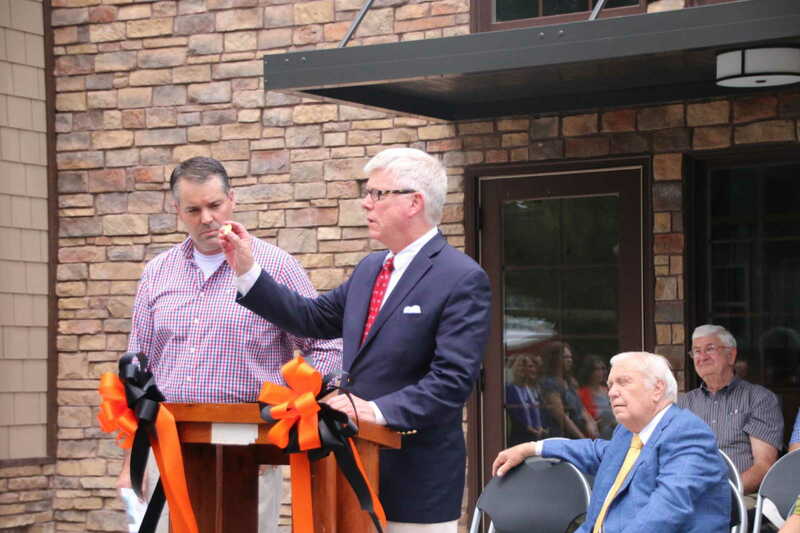 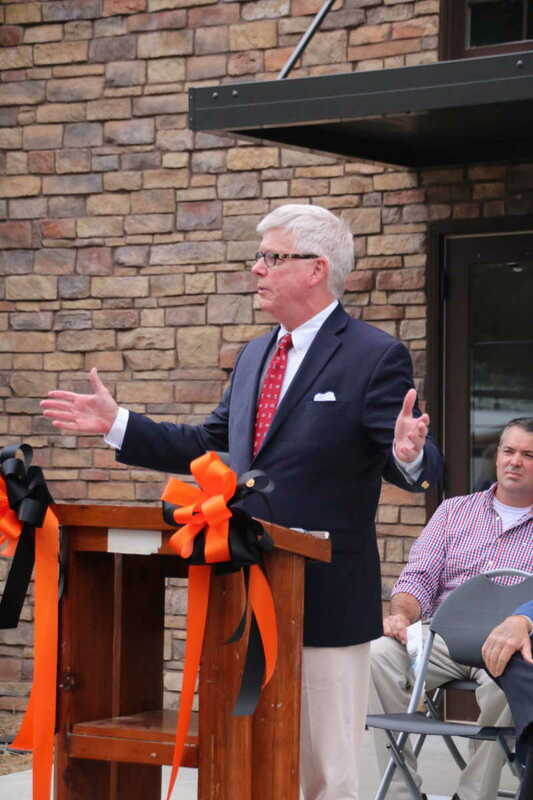 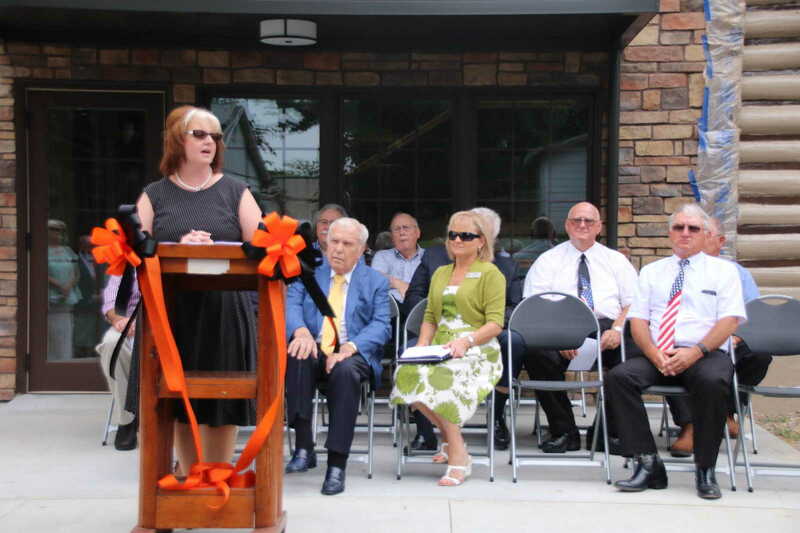 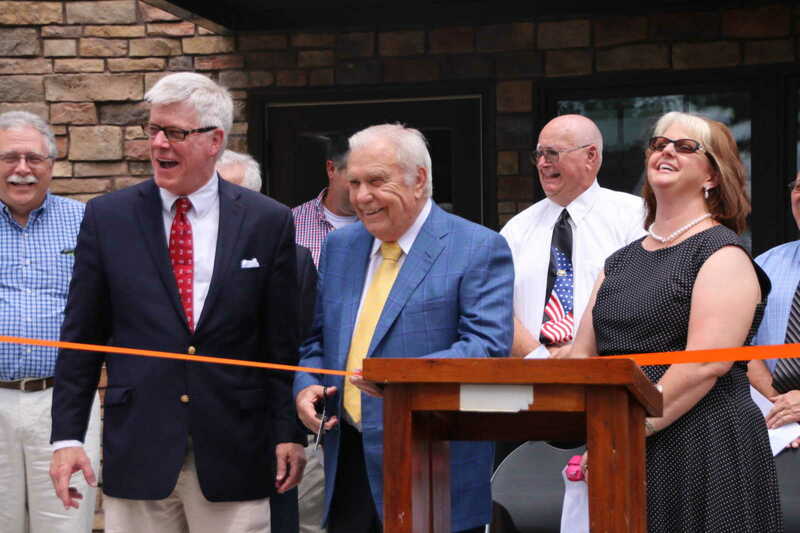 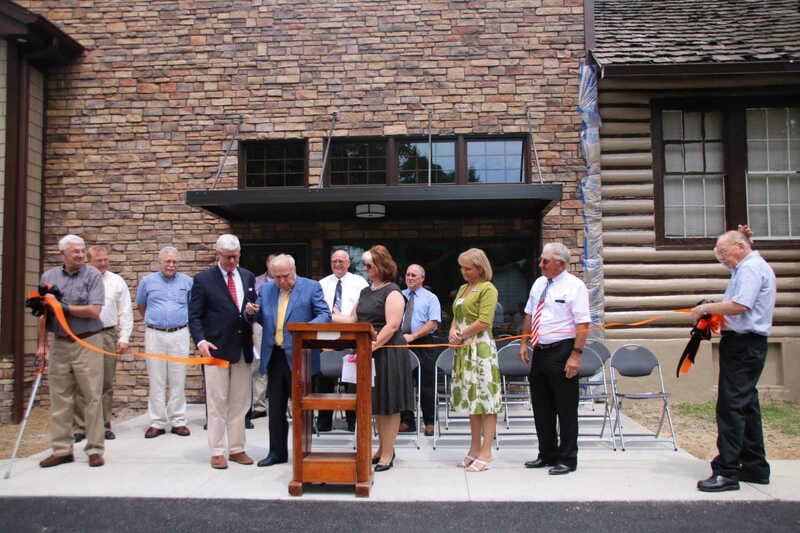 The annex was formally dedicated with a ribbon cutting ceremony on Friday, Aug. 14 with keynote speaker, Lt. Gov. 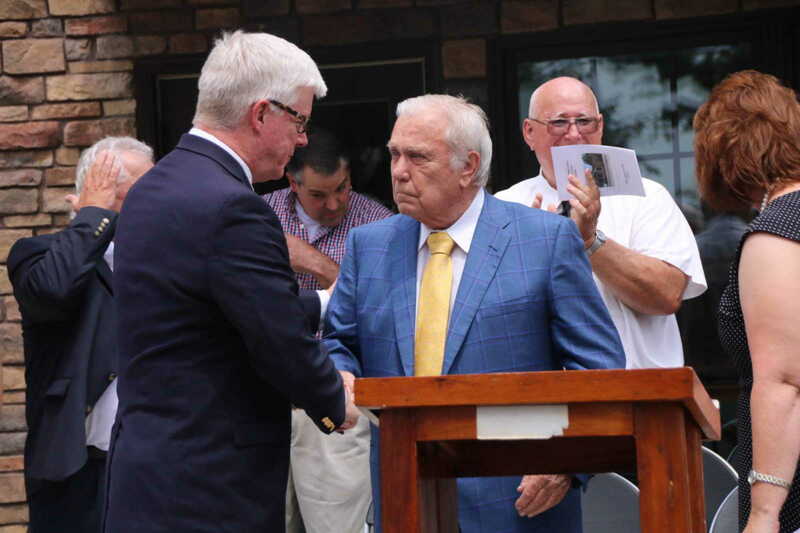 Peter Kinder on hand to honor the contribution of Harty.